Training for a triathlon? Just want to get back into the swim of things? 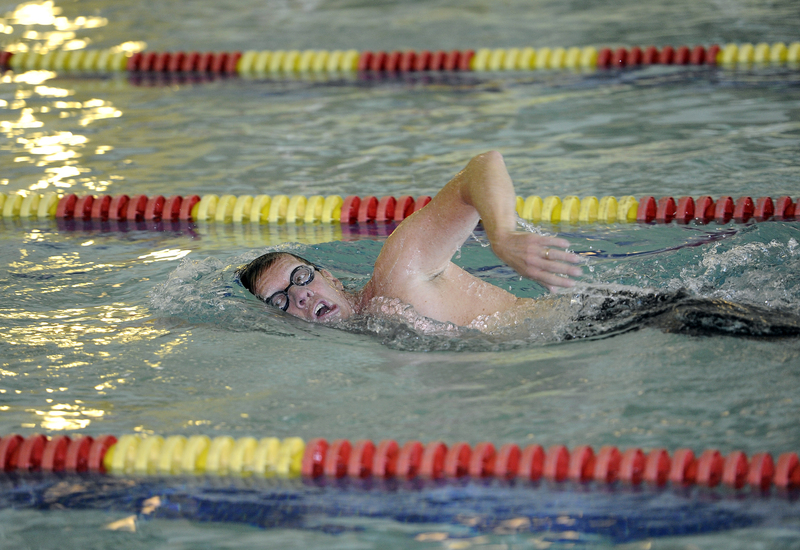 Masters Swim is a great option for intermediate and advanced swimmers looking to add new challenges, receive constructive feedback and work out with others who share their goals. Practices will be held Mondays from 6:30am-7:30am and Wednesdays 12-1 pm. Fee for members is $25 and $50 for non-members for each day. For more information please contact:Kimberly Baetz, Aquatics Coordinator at kbaetz@annarborymca.org.